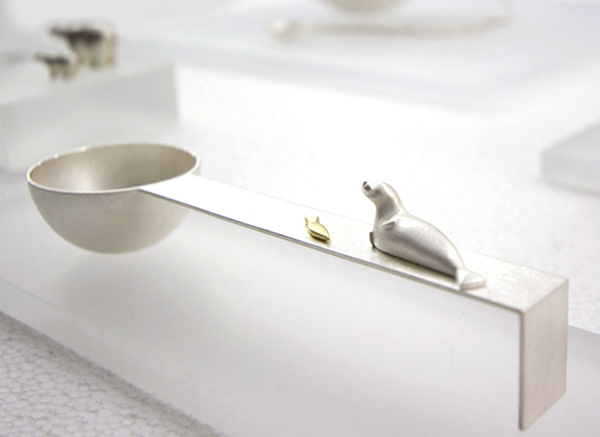 Another find from Justine at London Design Week - she spotted the beautiful jewelry of Eileen Gatt at Scotland: Craft & Design. 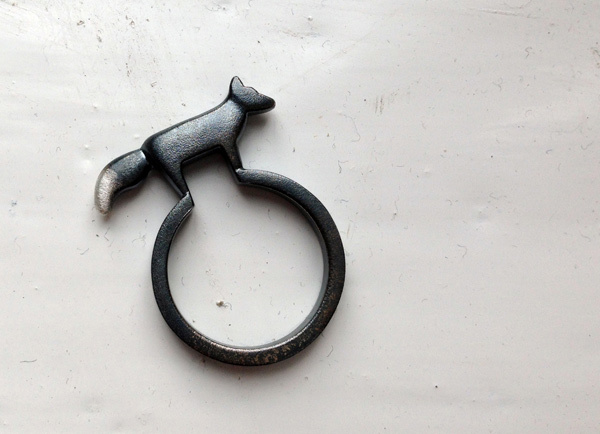 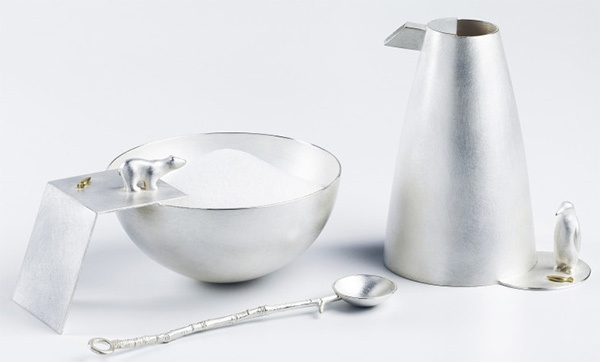 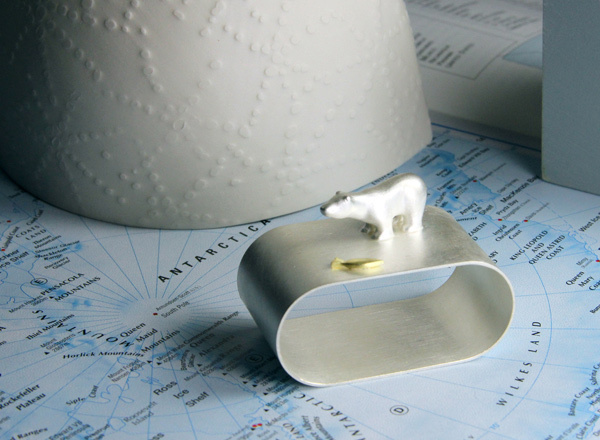 Gatt is based in the the Scottish Highlands on the Black Isle and her Edinburgh studio. 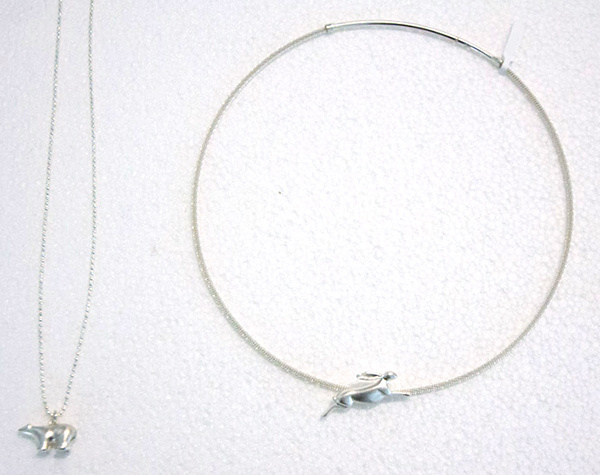 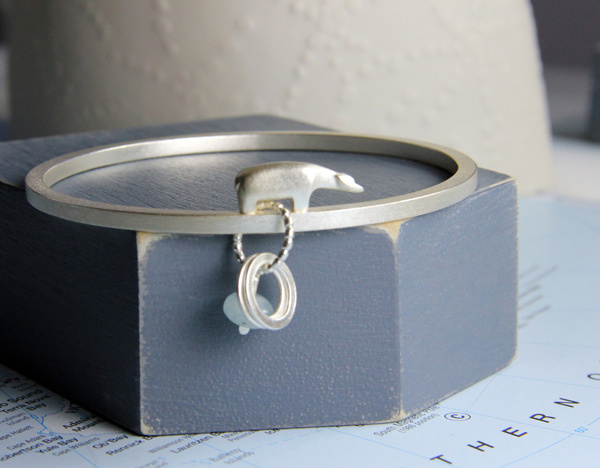 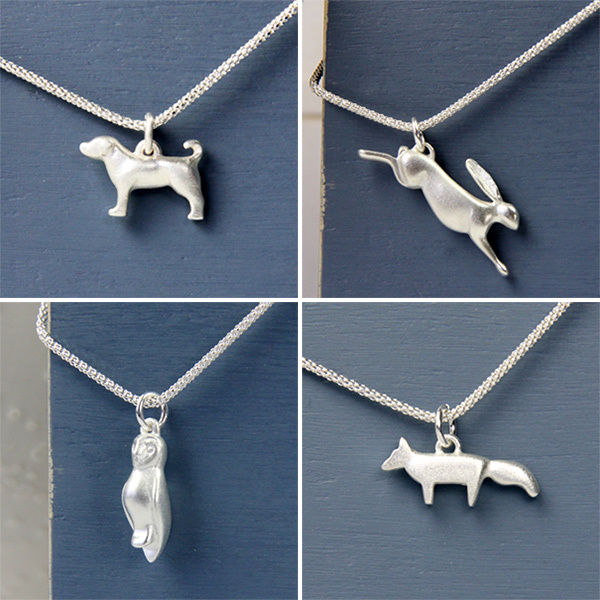 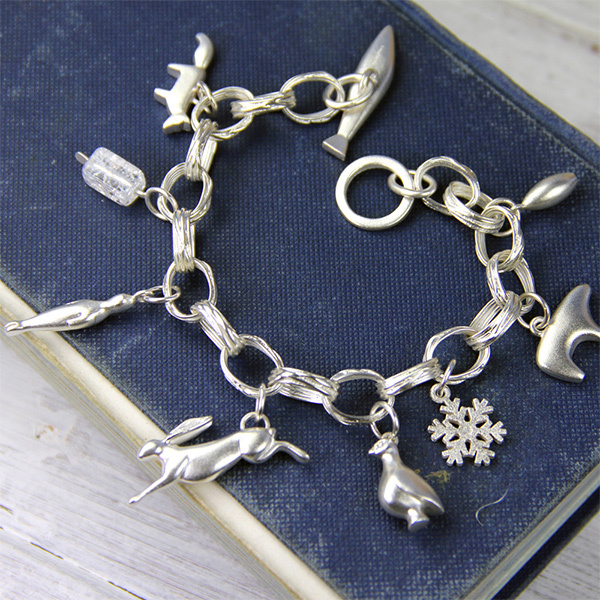 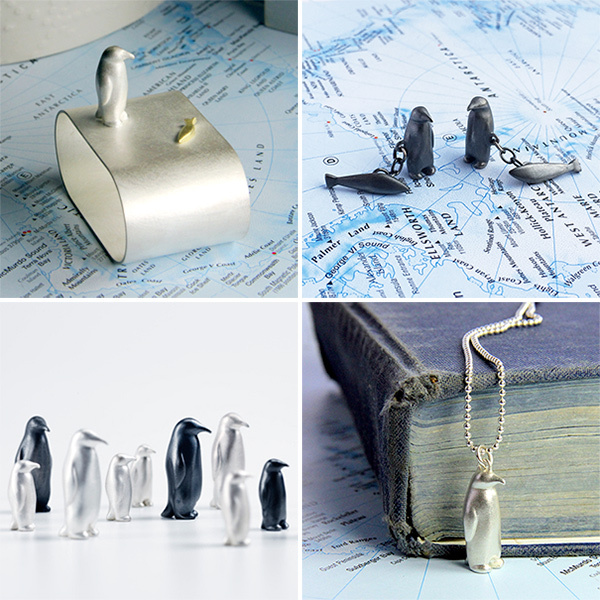 Her stunning nature inspired jewelry and silver pieces are lovely with simple, elegant penguins, seals, polar bears, rabbits, foxes, and more… see some of our favorites on the next page! 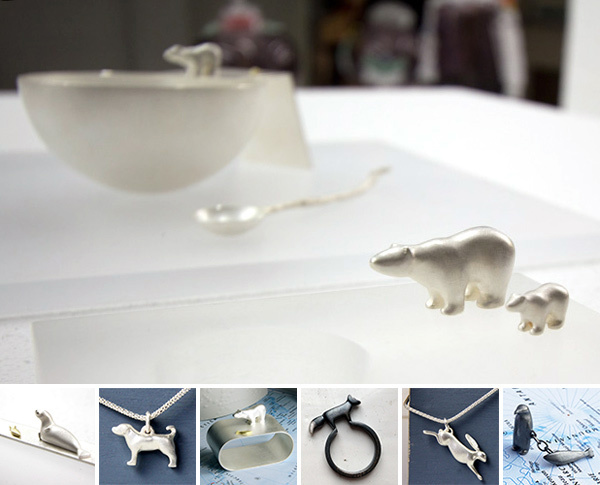 Here are a few pics from her website of pieces we like!